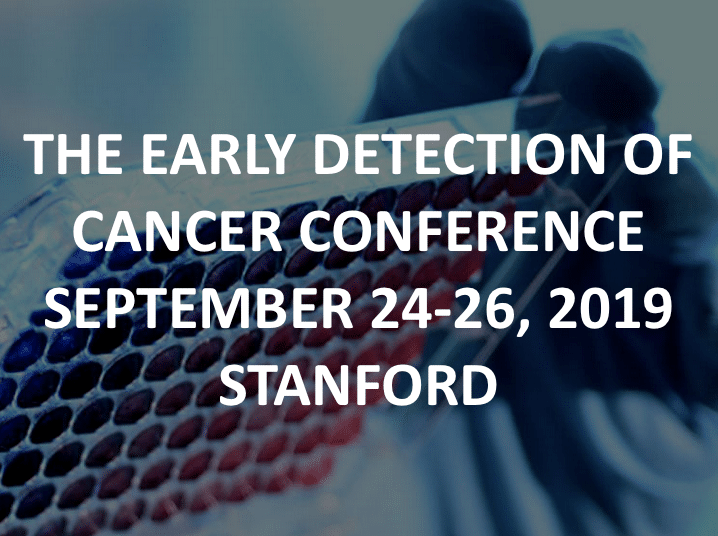 Registration opens for the Early Detection of Cancer Conference! 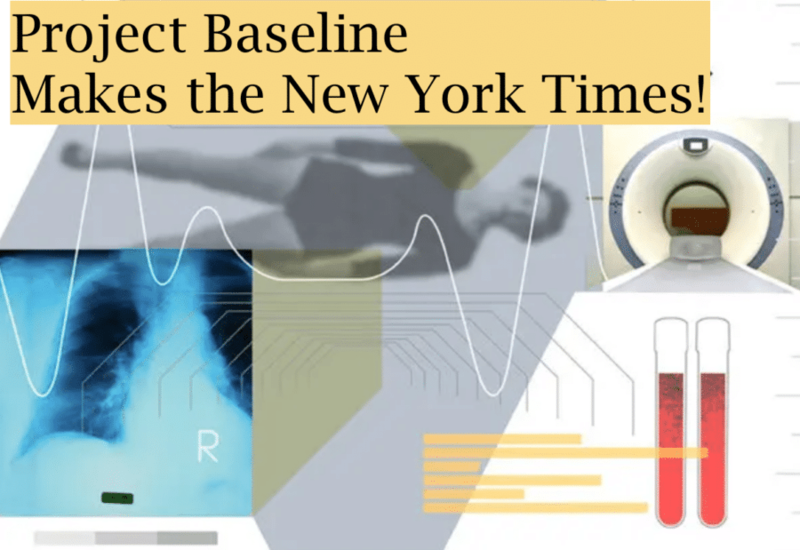 Finding cancer earlier, more accurately and cost effectively. See Canary’s progress in early cancer detection solutions.